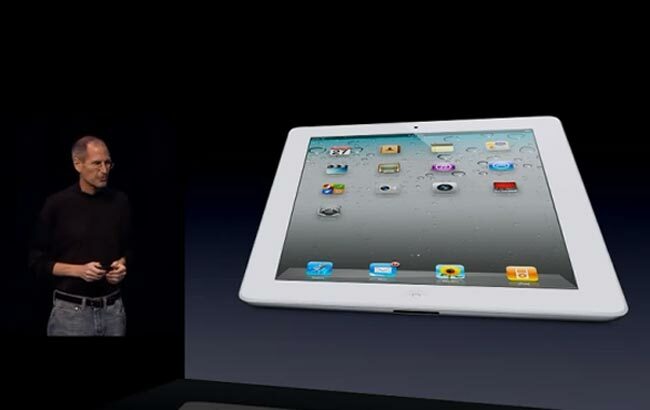 If you missed the iPad 2 launch event yesterday, and wanted to catch up on Steve Job’s unveiling the new iPad 2, Apple has now posted the full video of the event online, which you can watch in the video below. As a reminder the iPad 2 comes with a range of new features which include dual cameras for FaceTime and recording video in 720p, plus a new dual core processor and more powerful graphics. Apple also announced some new accessories for the iPad 2 which include their new HDMI adapter and new iPad 2 smart covers, make sure you check out the full specifications on the iPad 2.